One of the most essential parts of our design process here at STOX is making sure you are constantly involved with our designers. Our designers will strive to show you what we are doing every step of the way. On this page we will give you an example of how our design process is carried out. 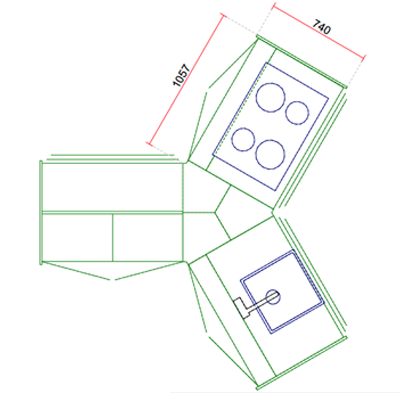 In the provided images you will see the two-dimensional drawing of a kitchen, the processed three-dimensional render of said kitchen, and lastly the real life result. But lets start at the beginning. Once we have a good idea of what it is you are looking for, it’s time to give you several options of what we could fit in your kitchen. We will do this with two-dimensional drawings of the kitchen, which will provide with you a good image of how the space will be occupied. If we are in tune and you like the setup we are providing you, we will process the two-dimensional drawing in our software. Next, we will create an accurate three-dimensional render of your kitchen. 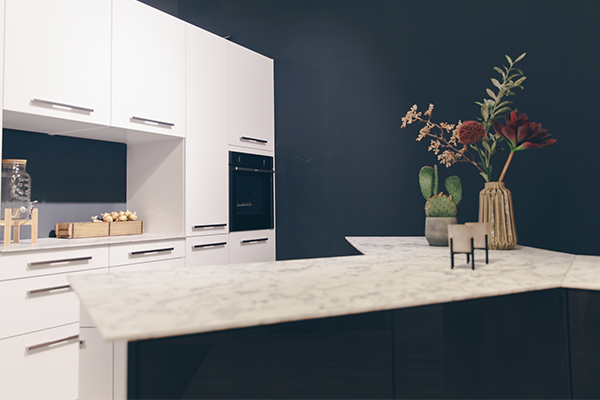 This will provide you with an incredibly realistic image of what your kitchen will eventually look like and that makes it a great way of gauging whether or not we are on the right course. 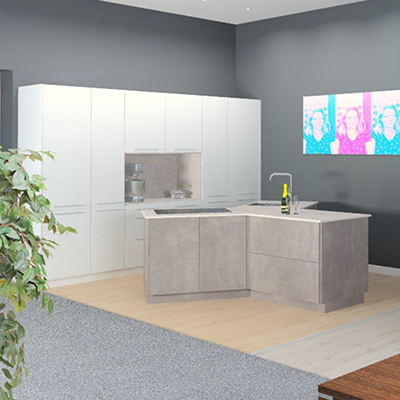 In the provided image you will see an accurate representation of what a three-dimensional render will look like exactly. As the last step in our design process it’s also possible to take it one step further. We can process the three-dimensional render and move it around, even allowing you to look at it in Virtual Reality. This gives you the ability to walk, and look around in your kitchen, while you are still in our showroom. All these various steps in our design process are essential to us, to make sure that we get as close to the kitchen of your dreams as possible. Would you like to discover what we can do for you? Click here to make an appointment with one of our advisors. Customers rate us with a 9.0. Come along in our showroom and discuss the possibilities together with our professionals. We are happy to help you make a good choice. 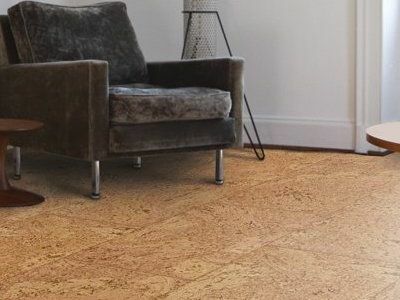 © 2019 - STOX flooring & kitchens.